was down 4% from the previous month. August. Imports were 27,235 cu.m. up 40% from July. million in August, up 22% from the previous month. in August despite a decline in imports from July. Malaysia were 7% higher than in 2015.
imports grew 7% from July to US$16.5 million. exports to the US market. were worth US$0.6 and US$0.4 million, respectively. this year, while Vietnam’s imports share grew to 18.7%. 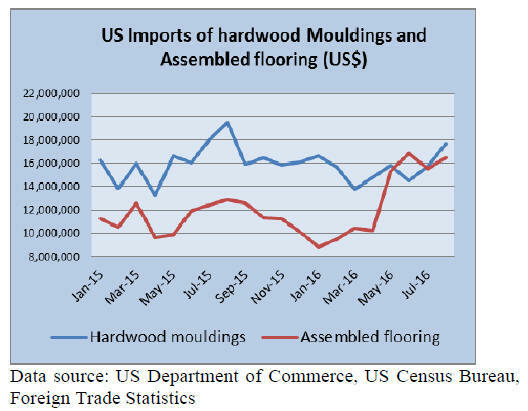 year-to-date wooden furniture exports to the US market. 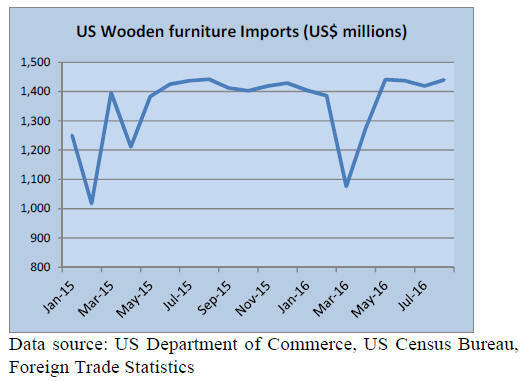 Wooden kitchen furniture imports grew in August. for new and existing single-family houses. total sales, which is the highest level in over four years. in nine metropolitan areas and overbuilding in seven. Vancouver has spread to the suburbs. advancing tall wood building construction in the US.